Those multi-million dollar lottery winnings are only as random as the computer programs that generate the winning numbers. And who creates the programs? Humans do. Despite strict security protocols, one lottery worker was able to rig the system for his benefit. 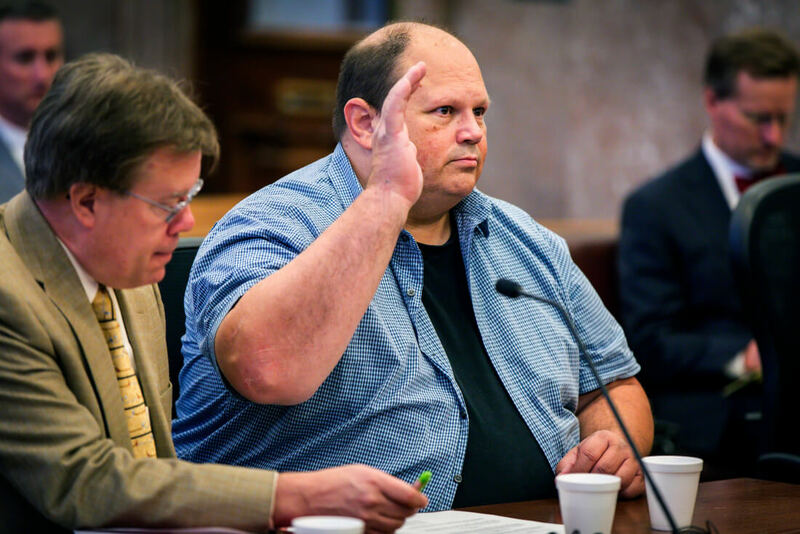 Eddie Tipton, a former security director of the Multistate Lottery Association, received a sentence of 25 years for his actions beginning in 2010. Tipton pleaded guilty to rigging computer codes to give him seven winning lottery tickets across five state lotteries. This net him and his accomplices millions of dollars at the expense of legitimate lottery players. Since he designed and maintained the random number generation software, he was able to manipulate it to output winning numbers that he knew in advance. In an attempt to avoid suspicion, Tipton would give friends the winning ticket to redeem and then split the cash. He was ordered to pay back roughly $2.2 million in restitution which will likely come from the sale of assets seized by the prosecutor. Both the prosecution and Tipton's defense lawyer don't expect him to serve the full sentence though. If he behaves and makes parole, he will likely be out after five years. Mr. Tipton's brother Tommy is currently serving a 75-day sentence on theft charges. The group was caught when a family friend attempted to redeem a $14.3 million jackpot in Iowa. Officials recognized the claim as suspicious and refused to pay the winnings. The friend, Robert Rhodes, will be sentenced this Friday.